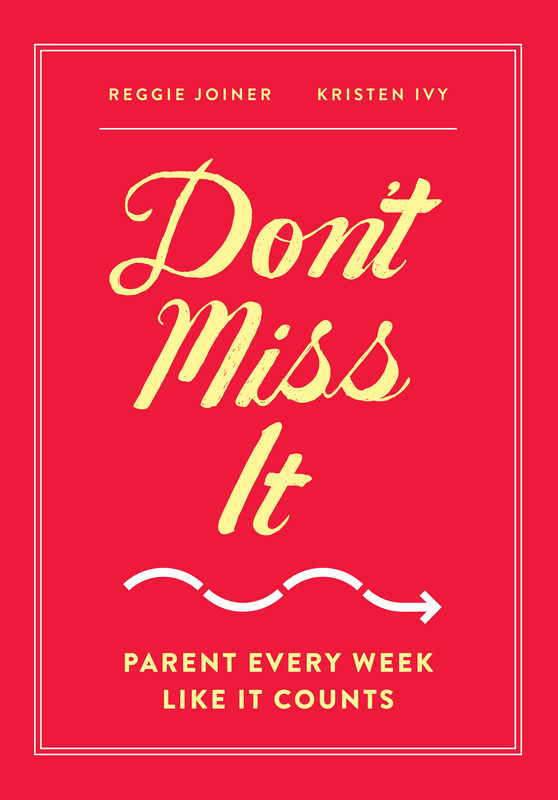 Parents only have about 936 weeks from the time their child is born until high school graduation. 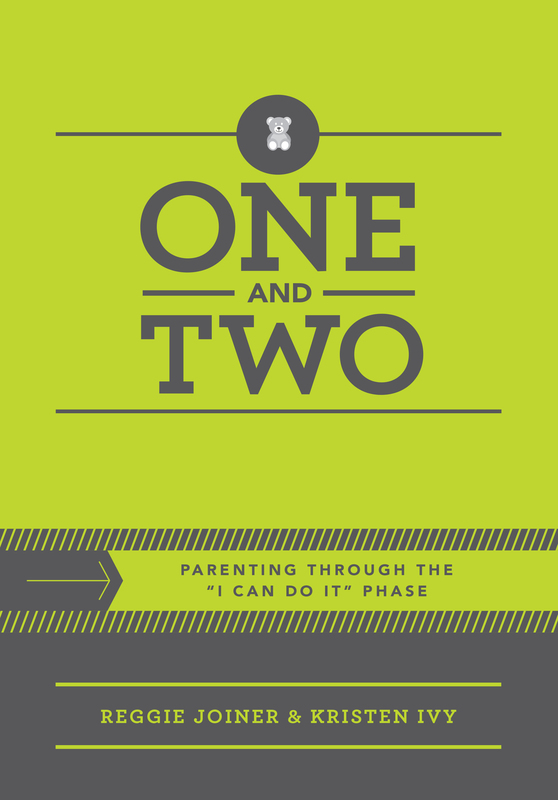 It goes by fast, and the responsibility to shape a child’s faith and character can feel overwhelming. 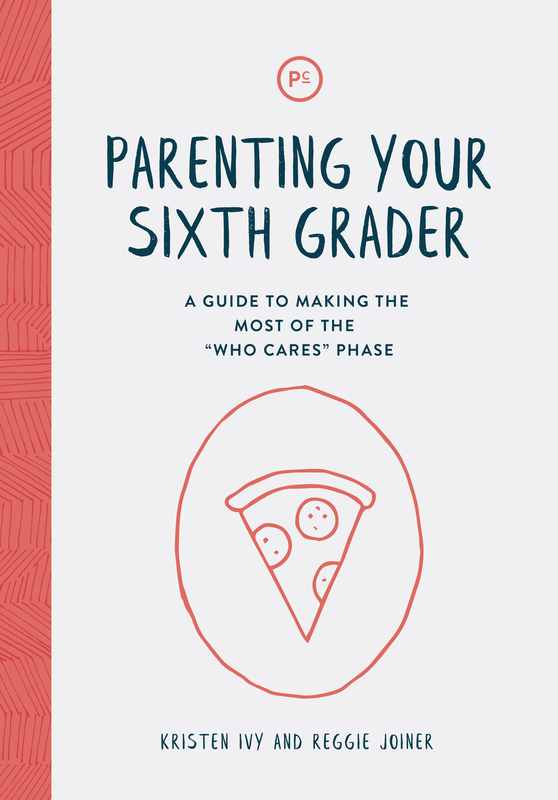 That’s why Orange Books equips parents with what they need to know now—so they won’t miss the important things their kids need to know about life. 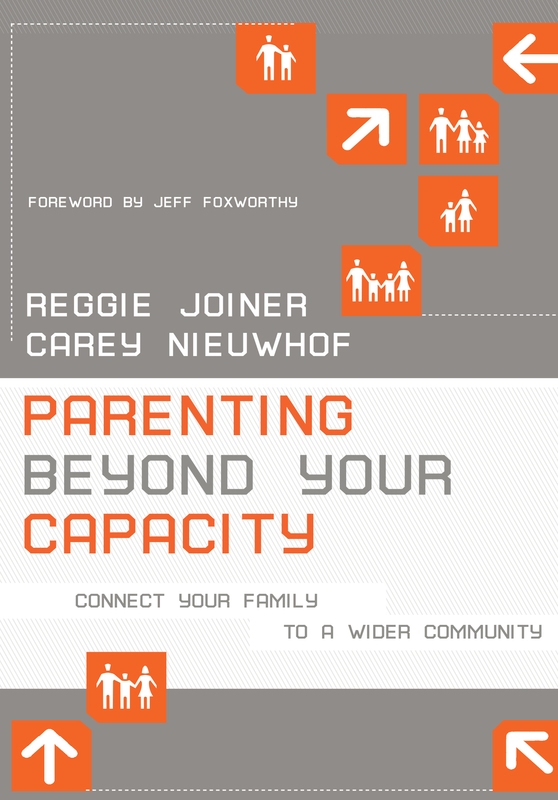 We’ve condensed and simplified academic research and the best thinking in ministry and child development, added humor, made it practical, and packaged it for busy parents. 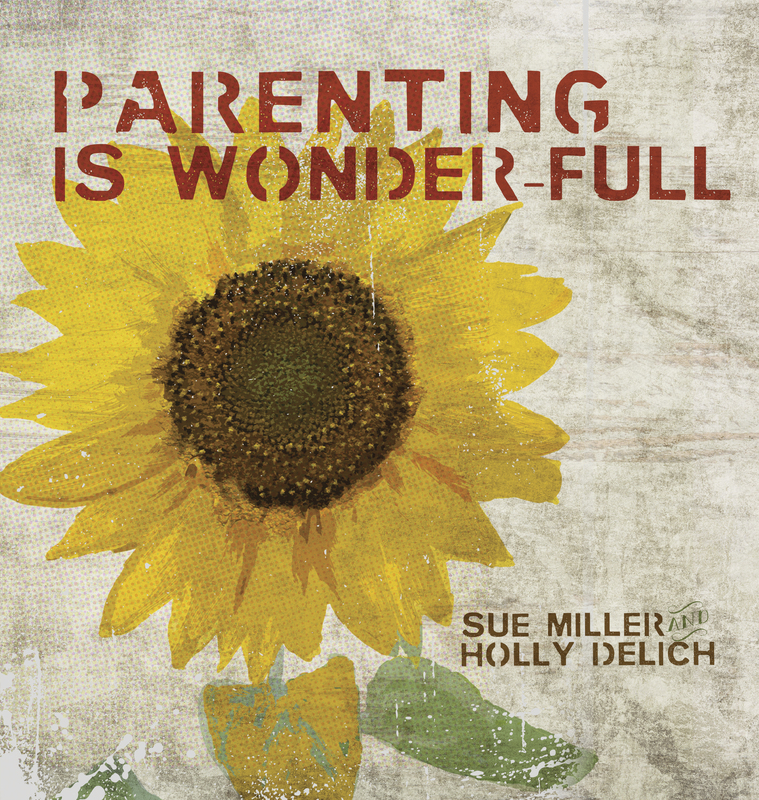 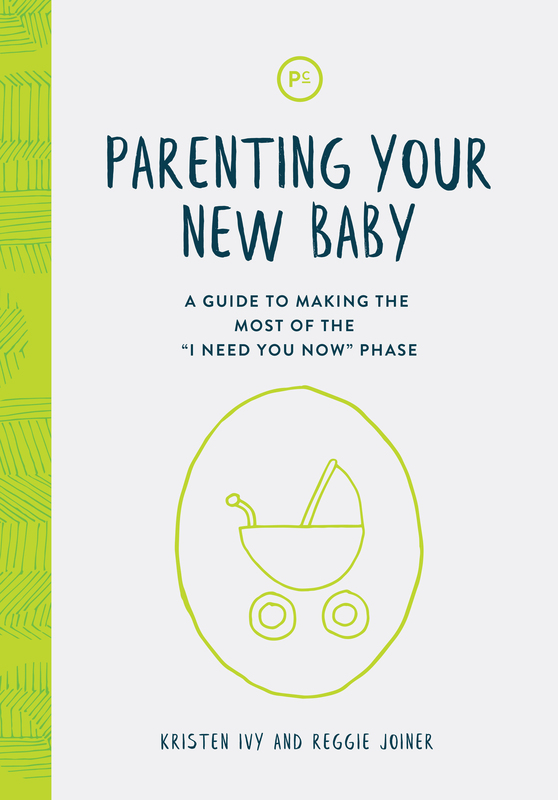 From gifts for new parents, to books from the Phase Project, to the bestselling Parenting Beyond Your Capacity, you’ll find a book to make the most of every point along the parent’s journey. 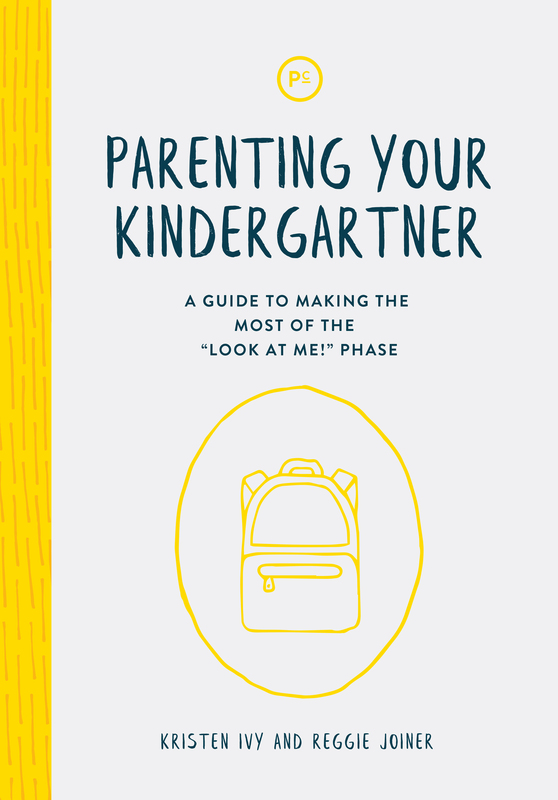 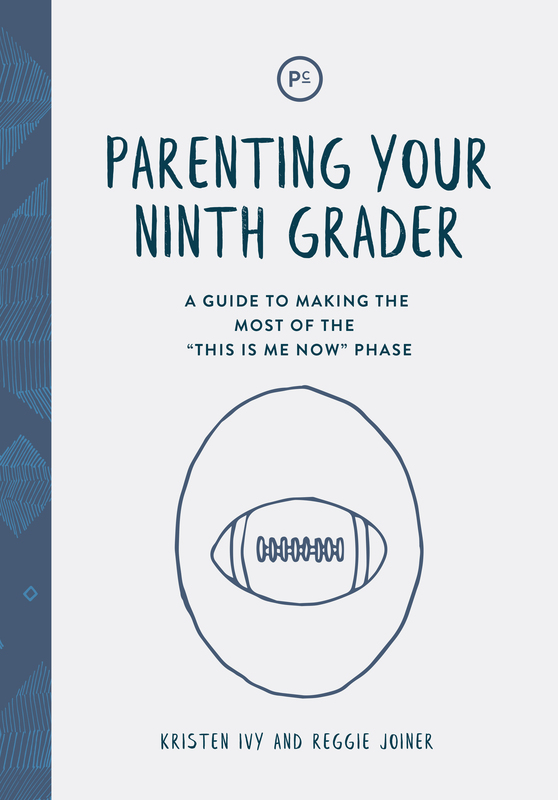 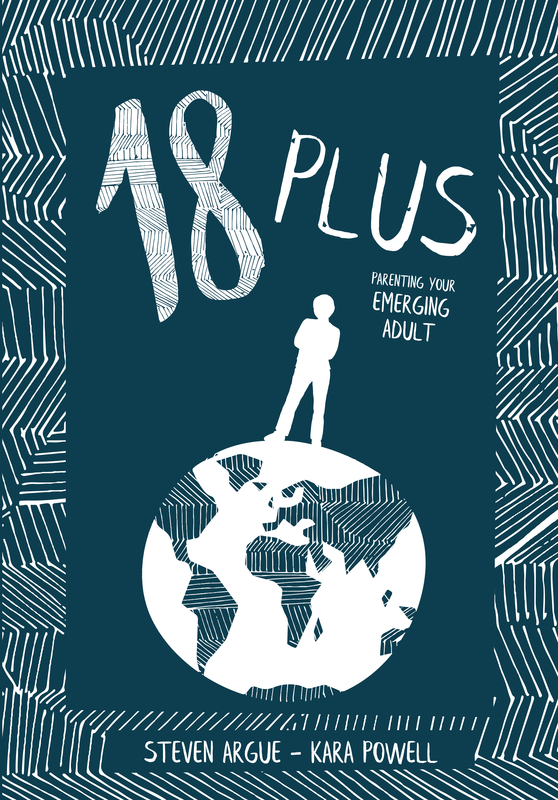 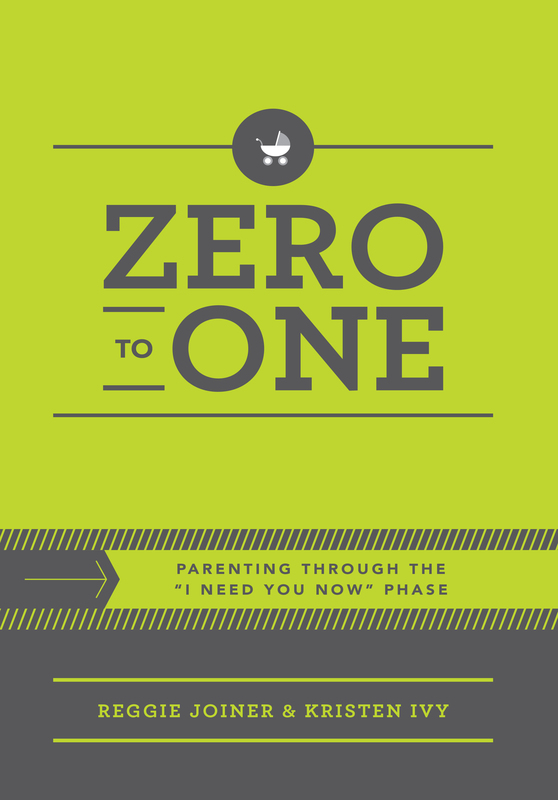 From Parenting Your New Baby to Parenting Your Emerging Adult, there’s a Phase Guide to help you make the most of every phase in your child’s life.